It started in 2012 in Seattle, WA with a boy named Duncan Glew. He was 12 years old and had been diagnosed with leukemia. Duncan is now 15 years old and his family lives in Philadelphia. But back in Seattle, the Glews would participate in a charity event called the Big Climb. It was like a run (or walk) to raise money and awareness for a cure. However unlike the traditional run/ walk events this was a run that took you up the stairs of a skyscraper. Thanks to the Glews Philadelphia now has a Big Climb of their own. 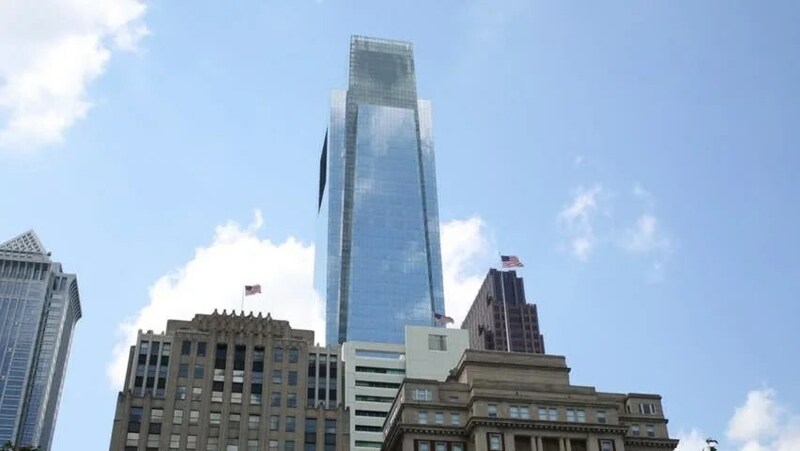 On Saturday, April 23rd you have the chance to run up the steps of the Comcast Center at the Big Climb Philly. Proceeds for this event will go towards the Leukemia & Lymphoma Society. Participants will climb 1,092 steps to the 43rd floor. Glew said the climb takes about 20 minutes to complete. Duncan’s mother, Gwen, said it was all his idea. He wanted to host a Big Climb in the Comcast Center, and after contacting an executive at the company, he convinced them to host the event. “Part of the reason we wanted to do the climb this part of the year is [Duncan] will be finishing his chemo March 20,” said Glew. Read more about Dunan’s story here. Register Now for the Flyers 5K & Family Fun Tailgate – October 17th! ← Get $5 Off + Free Love Run T-Shirt!